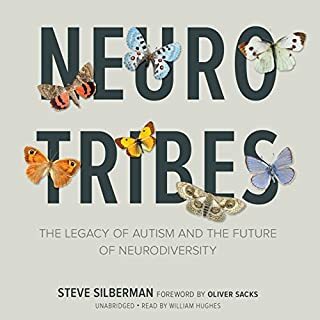 This is a very impressive book in so many respects. The story is a very important one and it is told in great depth. The narrator does a fantastic job. 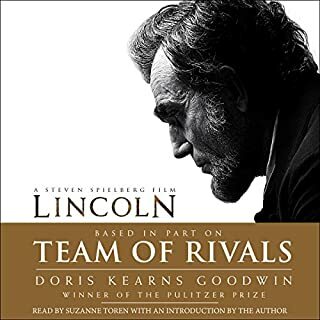 This is one of the best audiobooks I have purchased from audible, this and 1Q84. the Prez. He was incredible. It took a little time to get into the book. But once that happened it was like a suspense story--even though I knew the ending. What a wonderful experience. 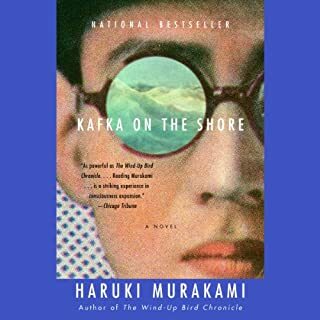 With Kafka on the Shore, Haruki Murakami gives us a novel every bit as ambitious and expansive as The Wind-Up Bird Chronicle, which has been acclaimed both here and around the world for its uncommon ambition and achievement, and whose still-growing popularity suggests that it will be read and admired for decades to come. From the start, it pulled me in and was a great escape from ordinary life. Perplexing, great story, amazing performance. What was one of the most memorable moments of Kafka on the Shore? What about Sean Barrett and Oliver Le Sueur ’s performance did you like? There is no way I would have gone as deep into the story without the performance these guys put on. 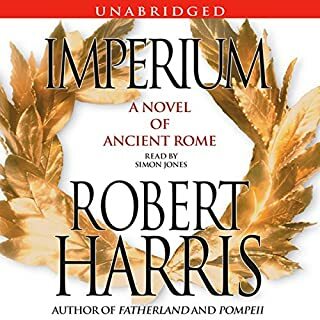 What made the experience of listening to Imperium the most enjoyable? It slowly took me in to the point where I couldn't stop reading. When it ended I wanted more and it prompted me to do some more reading on Cicero. It made me grow a tiny bit. What does Simon Jones bring to the story that you wouldn’t experience if you just read the book? Very solid, easy to hear narrator. He seemed like a perfect fit for this book. An entirely pleasant way to escape February in Minnesota and, at the same time, think about a period in time that I don't know much about. It also gave me some reason to think a little about my job as lawyer. Would you listen to So Good They Can't Ignore You again? Why? Yes. Good advice. Thought-provoking ideas. What other book might you compare So Good They Can't Ignore You to and why? Some of Peter Drucker's works on knowledge workers and second act careers. 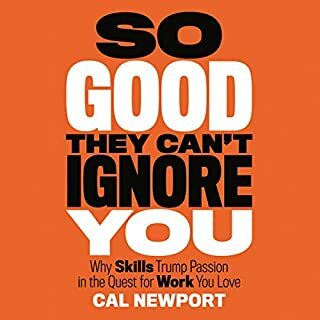 Cal Newport's work is an important contribution to career-planning books. Unlike the reviewer who recommends not to buy the book if you are over 30, I would heartily recommend it for those new to the world of work as well as those who have many years under their belt. Cal's advice on mission plan and good use of career capital can be put to good use by someone who has been in the knowledge working world for a while. If there is a shortcoming, it might be that Cal's perspective is at times narrowed by his academic career. Some of his advice could use refining or evolution for those of us in business. But it is a very good start and, hopefully, not his last contribution to this important area.